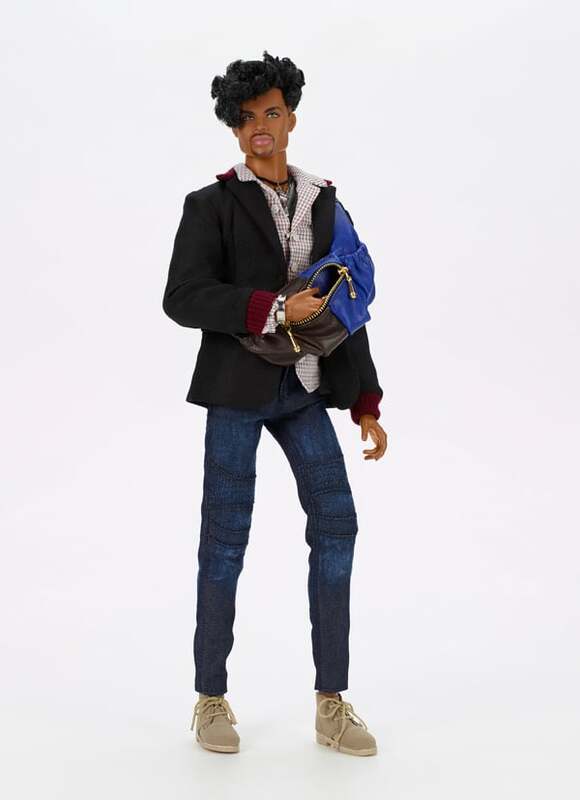 Designed by Vaughn Sawyers for Integrity Toys, we are proud to introduce The Monarchs Homme Collection! 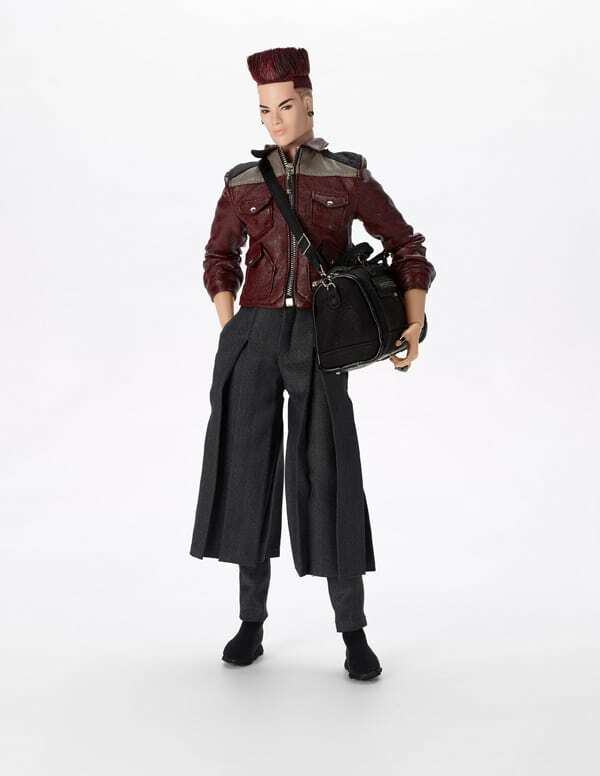 For this first foray into this brave new, masculine world, the focus has been kept on key characters that you know and love from FR: Homme and other popular brands who are sure to become key characters in this bold, masculine new chapter in Integrity Toys history! Editor for a well-known travel magazine, Noah Faraday made a fortune by investing in the publishing world at an early age and then by making the transition to electronic media just in time. A trend setter and early adopter, Noah always knows when and where to be to make a maximum impact in the world! Tobias Alsford is fast becoming one of the highest-paid movie producers in Hollywood. Always exploring new and interesting genres, Tobias makes it a point to make sure that actors of all ethnic backgrounds get a fair shot at some of the most coveted roles in his films. With some of Hollywood biggest blockbusters now in his portfolio, Tobias is one of the most sought after directors in Hollywood at this time, not only for his fame, but for the fact that he’s actually a really nice guy that everyone wants to work with! Genius tech engineer, this Berkeley graduate invented a brand new AI system that will revolutionize the way we interact with computers for years to come! Declan Wake is what everyone loves to refer to as “Beauty with Brains”. 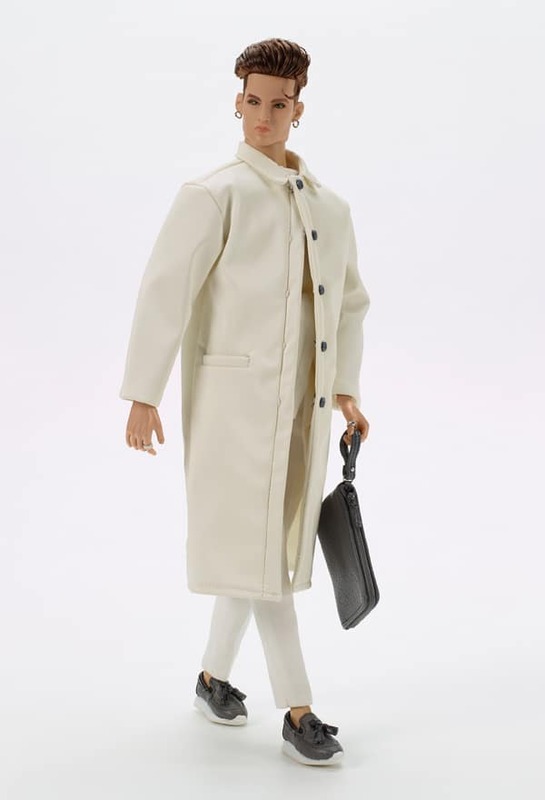 Handsome like no other, Declan Wake is as comfortable posing for a magazine cover as he is working on the latest tech gadget for a high-profile mega-corporation! Heir to one of New York’s largest real estate empires, Elias Veiga is used to seeing his name on buildings all over the world, but what few people actually know is that this billionaire entrepreneur is invested in much more than just buildings, he’s also heavily involved in various communities around the world, always helping others raise up and live the best life that they can. With his seductive smile and polished look, Elias is always welcome with open arms, wherever he goes! Independently wealthy financier turned urban adventurer and fashion photographer, Romain Perrin has become a prominent figure in his field. His business savvy, keen eye for spotting upcoming trends and his outstanding talent when it comes to illustrating it all on film has made him a reference in many industries! Always a leading man while on location, Romain loves to chill with his friends at The Monarch social club, the best place to network and pitch ideas for his latest projects! 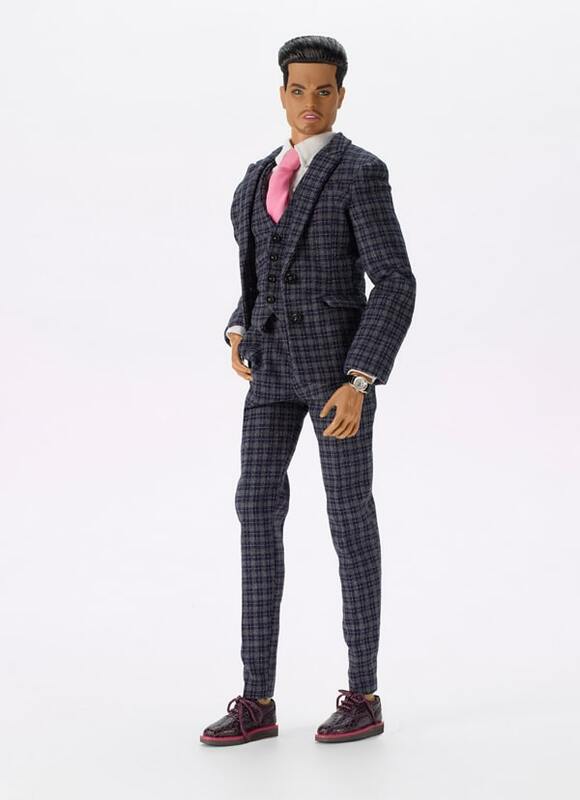 This Romain figure is a hair color variation exclusively offered to convention guests who attended the launch event/party last Fall at the Luxe Life convention.